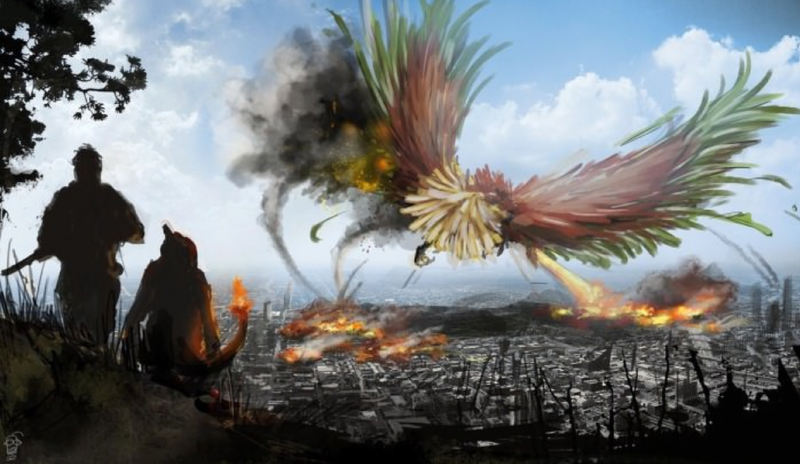 There is a massive WAR coming in the game of Pokemon Go. Those Pokemon you are training will be your weapons and keys to survival in a global battle between....the Pokemon Teams! 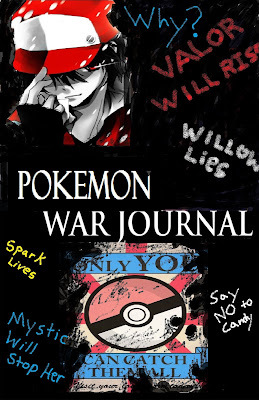 The Pokemon Teams each have a different view of the world and so far their conflict is confined to gyms but in the upcoming war it will spill out everywhere. When the dust settles only one Team will be left standing. Many will die and the world a shell of its former self. Does that sound pretty dramatic? I really was going for dramatic. To some of you that scenario may sound far fetched but there is actually a mounting level of evidence that some kind of war will occur in the world of Pokemon Go. Why is this? Well the Pokemon Go War Argument hinges on three premises. 1) Chronologically Pokemon Go is set to prior to the games of Red and Blue, but after the advent of the modern Pokeball. This is a pretty tight window of time. Meaning that Pokemon Go is effectively right before Red and Blue. 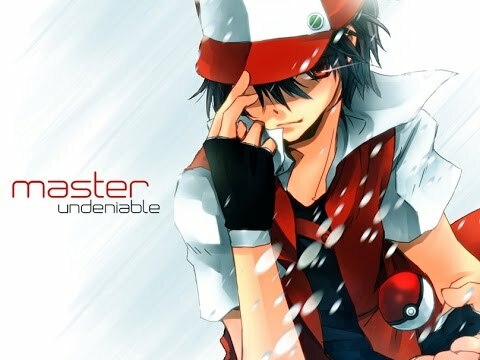 2) The World of Pokemon Go is fairly different than that of Red and Blue indicating that a major event occurs between the two games resulting in a change of status quo. 3) A War is mentioned at occurring within 5-10 year span prior to Pokemon Red and Blue putting it chronologically in the time frame of Pokemon Go. In Conclusion: If Pokemon Go is set just before Pokemon Red and Blue and a War occurred just prior to Pokemon Red and Blue then a war occurs between the two games, and may still occur as an event in Pokemon Go. I don't want to go into all of the evidence of those three premises here but I will lay out some major evidence that something like this is being planned for the game. What if were to tell you that two of the characters in Pokeomon Go appear in the other games as older versions of themselves. Both characters who I will mention are older and grizzled in the other games indicating that Pokemon Go comes prior to the other games. Not only that but one of these characters is also the one that mentions a War occurring in the other games. This indicates that the characters that appear in Pokemon Go went through something major (A War) before they appear in the other games. Keep in mind that there are only 4 characters in Pokemon Go at this point Professor Willow, Spark, Blanche, and Candella and I think 2 of them (half of them) appear in later games. More on what that Pokemon War may look like in next Pokemon Post!